After almost bragging about the lack of spots I've had recently in this post, I was given my comeuppance in the form of a giant cystic spot right on my chin a couple of days later. It was one of those that's all red and angry, painful and throbbing, yet never forms a head. I put my usual spot-fighting treatments on it, but nothing would touch it. I then remembered that I had this Detox Face Mask* from Sinivalia, so though I'd try and draw it out with that. As you can see, the face mask comes in a huge 240g plastic tub and having to use so little at a time means that it'll last you months. You only need to use around a teaspoon per use, so priced at £10.99, it works out to be excellent value for money. 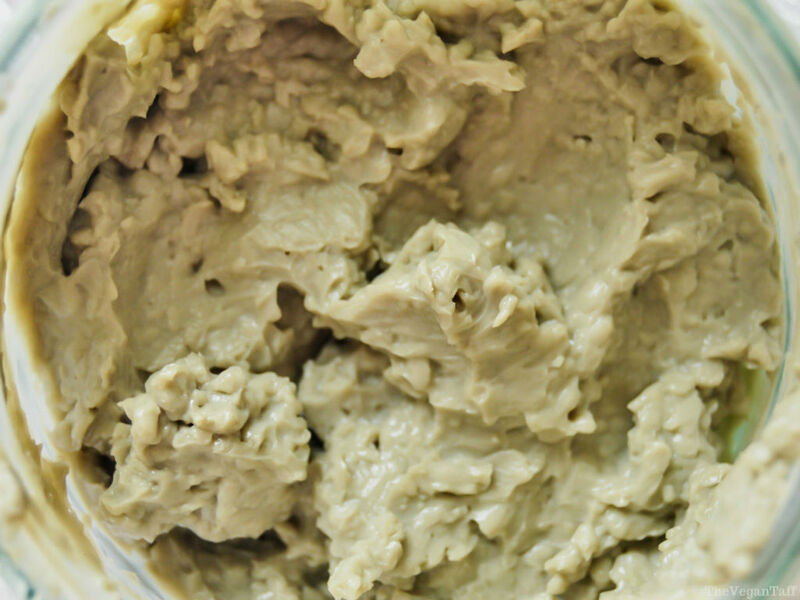 Inside the tub is just one ingredient (something that I'm quickly learning is somewhat of a signature of Sinivalia, see here and here), which is bentonite clay. 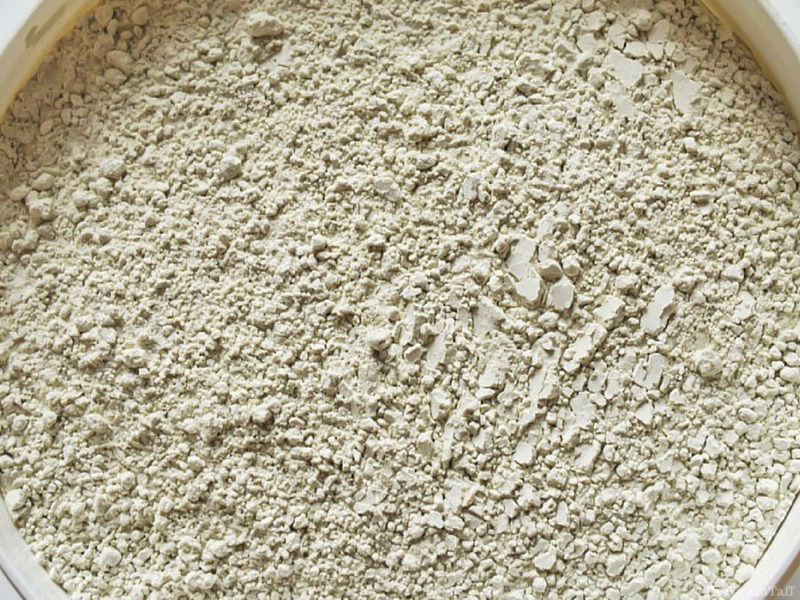 Obviously being just bentonite clay, the mask comes in a powder form, which is a pale olive green/grey-ish kind of colour, to use you mix in warm water or, as suggested on the packaging, their Rose Water Cleanser. I've tried it with both and prefer the texture of using warm water because it makes sure everything is dissolved, whereas using anything tepid or cold means you have to work harder to make sure there are no lumps. The powder is very fine, but once you add your liquid it can tend to clump up a fair bit. Having said that, though, the results I get from using the Rose Cleanser are better than just using water, but more on that later. I used a ramekin to mix the powder and water, and a teaspoon to stir, which was kind of difficult, I think in the future I'll use a fork instead. The powder soaks up a lot more liquid than I anticipated so it takes a while to combine the two, and until it's the consistency you want it can be very tough, after all it is clay. It didn't take more than a couple of minutes of mixing though and I had a thick paste, which is just what I was aiming for. With no measurements on the packaging, it's entirely up to you how thick or runny you want your mask to be, but I prefer my clay-based masks to be rather thick. After I applied it to my face it only took a minute or two before I could feel the clay hardening, and as it dried it got tighter and tighter. At one point I was worried about what my skin was going to look like after I took it off, I've never had anything on my face that made it go that taut before. 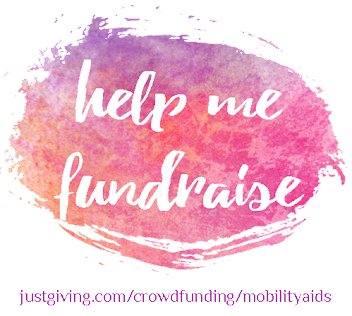 I think it was around the seven minute mark that I noticed a real sense of throbbing in my face, like all of the blood had rushed to the surface, I could actually feel my pulse in my entire face, and not only that but it had got so tight at this stage that I couldn't even close my mouth! I felt the mask and it was solid as if I'd been dunked in concrete, it really was the strangest thing, but was also kind of amusing, especially because I couldn't speak. After the recommended fifteen minutes (and to be honest I didn't think I'd last that long, but I stuck it out) I hopped in the shower to wash it off. It removed really easily and didn't leave any mess behind in the shower. I finished up with my usual cleanser just to make sure I didn't have anything remaining on my skin. By this point, my face was unbelievably red, redder than I ever thought it could go, but it very quickly died down once I'd got out of the shower, and even quicker with the help of the Rose Cleanser, which I used as a toner. After all of the worry of what it was doing to my face when it was drying, I'm very pleased to report that my skin looked and felt fantastic. 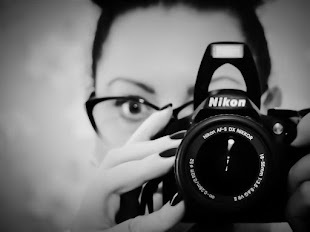 My pores appeared much smaller, my skin was smooth and soft, and best of all the next day I finally managed to pop that giant spot, so it did work at drawing it out. Of course, this also meant that other, smaller spots started to appear, but that's always the way with a clay mask. There's a very good reason they're used for detoxing the skin. After using the Detox Face Mask a couple of times now, I have to say that it works really well with plain water, you should still get similar results as using the cleanser, but my preferred way to use it is with the Rose Cleanser. 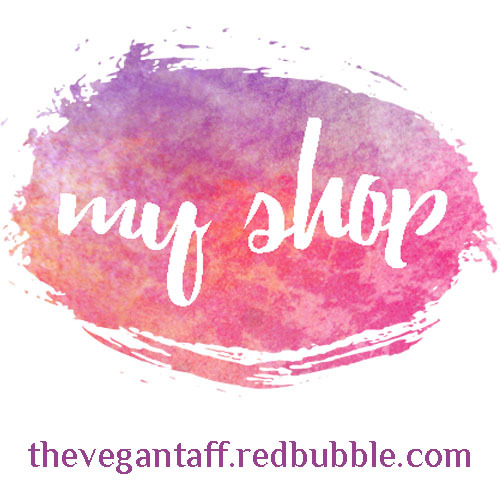 If nothing else, it smells amazing and is always a joy to have anywhere near my nose, but I also found that my skin was softer, less dry and not quite as red compared to using water alone. While I'm extremely satisfied with the results of this mask, I'm not sure if it's something I'd use on a weekly basis. My skin does tend to get dry, so I need something that will inject some moisture every now and then, but as a once a month detox, I think this is just what I've been looking for, and now that I know what to expect when it dries I don't need to be so concerned. If, like me, you find that you've made up way too much product, you'll be happy to know that it keeps really well. I covered the remainder of the mask with cling film and popped it in the fridge, it's dried up a little bit, but a drop of water will make it perfectly usable again. 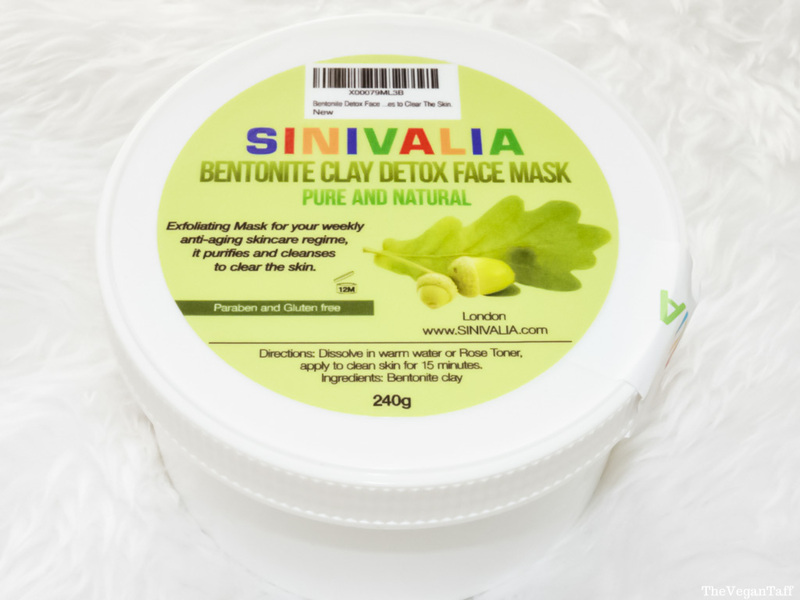 Sinivalia Bentonite Detox Face Mask is available from Amazon for £15.99 (currently £10.99), or you could take your chances and enter my giveaway below. Have you got any experience with clay face masks? I'd love to hear about them in the comments. To be in with a chance of winning a Sinivalia Bentonite Detox Face Mask, enter via the Rafflecopter widget below. The giveaway will run from 22 July 2015 - 12 August 2015 12 am GMT. Once the giveaway is over I will contact the winner directly via email. Once the email has been sent the winner will have 3 days to reply before a new one is chosen. The prize is provided by Sinivalia and is being sent by me, Sinivalia takes no responsibility.